Lovely capture, excellent done in b&w. 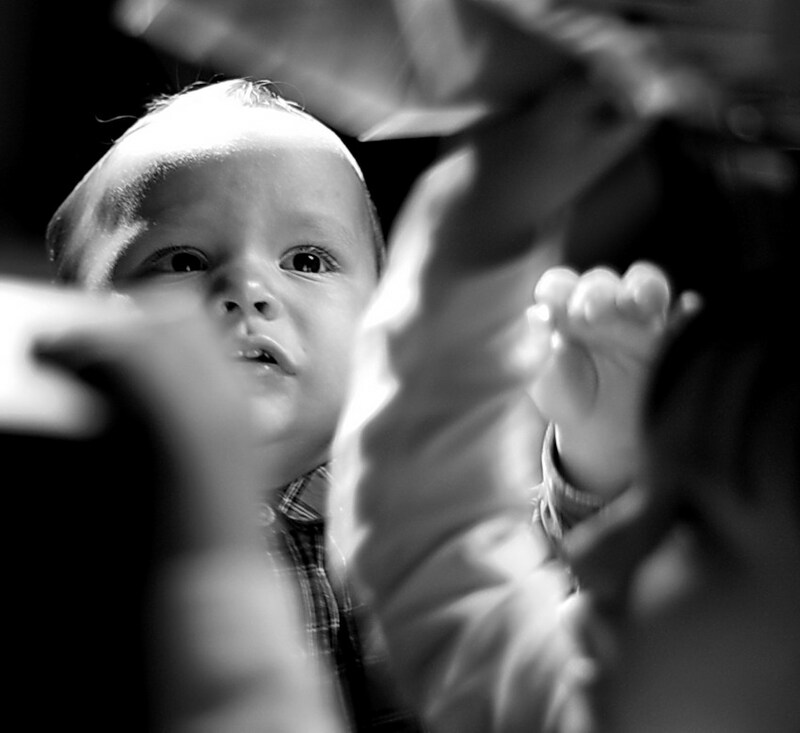 Very expressive shot in bW, good light!! Happy Eastern to you and your family !